I started a bullet journal at the beginning of the academic year and in just 2 weeks saw a serious increase in productivity. I then got to the end of my book, got a beautiful standard style journal, and it just didn't work for me. No matter how beautiful my planner was, it just didn't suit my needs in the way that my bullet journal did. All over my Instagram and Twitter I saw multiple bloggers had turned to the Bullet Journal using a Leuchttum 1917 notebook and I got seriously inspired to start by BuJo up again. I have been using it solidly for a month now and I thought I'd share with you guys how I set up my layouts and my opinions between the minimalist and more creative layouts. So, the first major change I made was changing from lined to dotted pages. The Leuchtturm dotted books aren't the cheapest in the world but they come in such lovely colours. I ended up buying the turquoise which is a beautiful colour. I really wanted the berry or the emerald but with neither being in stock either on Amazon or in Jarrolds with the dotted pages, I had to make a compromise somewhere! The notebook has off white, numbered pages with faint dots. I quite like the quality of the paper although I do wish it was a little thicker. Something that no-one has noted (as far as I have seen) is that the Staedtler fine liners do show through the pages a bit but I'm used to that now so it's fine. Just be a little prepared for that! Anyway, the paper is a nice colour, the pages are all numbered and there is even a contents page at the beginning so you can keep up to date with where you are. I also like that there are two bookmarks included which makes it easy to find the layout you are currently using alongside another, such as my weekly and monthly planners. As far as choosing a book for my BuJo, I doubt I will shift from the Leuchtturm now I have had one. They are pricey but they seem hardwearing so far and the dotted pages are my favourite thing. The dots make it so easy to draw out boxes and lines for calendars and weekly planners without a ruler. I'm tempted to try a grid instead but we'll see. I like the clean layout of the dots okay? As you can see, I love having a contents page. I have highlighted pages that aren't time specific but for the majority of the pages that wasn't necessary. It may seem a little frivolous to have a contents page but it's a nice touch. The beginning of my bullet journal has my key, favourite quotes page and wish list. These pages are constantly being updated by me so it's really helpful to have them early on. Whilst I initially wanted these pages to be more like doodle-pages, they are still handy. Next up, I have my three month plan. Alongside completing my UG degree, I had a lot of deadlines April-June and so this page was a life saver. It feels good to have things written down in advance so I don't forget them. I would have completely forgotten to hand in my 2nd year coursework had I not written it down back in April. At the beginning of a month I have a monthly calendar. The way I draw it means there is lots of room around for random notes or specific titles. For May I had deadlines and goals but now that the academic year is over I'll probably change that to goals and something to do with exercise (ha! We'll see!). Following the calendar, I have a brain dump page. They are genuinely my favourite pages because I literally write anything and everything on them. Sometimes I get given deadlines three-four weeks in advance and with no journal layout drawn up I need somewhere to put that deadline - aka the brain dump! 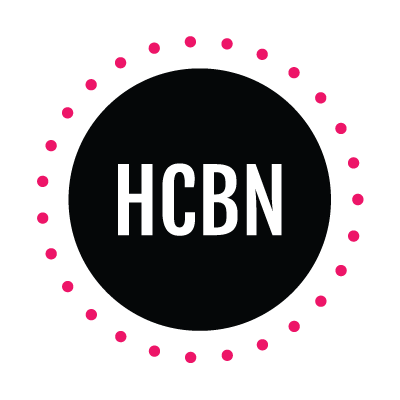 My week view has been continually evolving in the 6 weeks I have had this journal. I like having a weekly view for the super important things. I am really trying to increase my water intake and so having a water table seemed like the simplest option. I have also started Slim fast and so having a small food table makes it easy to see what I am eating/drinking and stops me snacking purely because I cannot fit it in the table. My newest introduction is the Instagram and workout tables. I'm trying to post on Instagram every day and work out three times a week and I'm hoping that by having a specific table for it I'll be more motivated. We'll see. There are quite a few pages I want to add to my journal in due time such as a Chemistry constants page, songs from Spotify list and, when I start working properly, a savings/outgoings page. I have recently have added a running schedule page at the back so that it's not in the way. It means I can go to it and stop if needs be without messing up the order I have so far. So that was a longer than expected peek at my new Bullet Journal. I really like the artier style in comparison to my previous minimalist attempt. It's nice to just spend an evening drawing up layouts, planning my week and covering every page in washi tape. It takes significantly longer than just owning a notebook and writing endless lists but it's almost a hobby. It's certainly making me feel more creative. 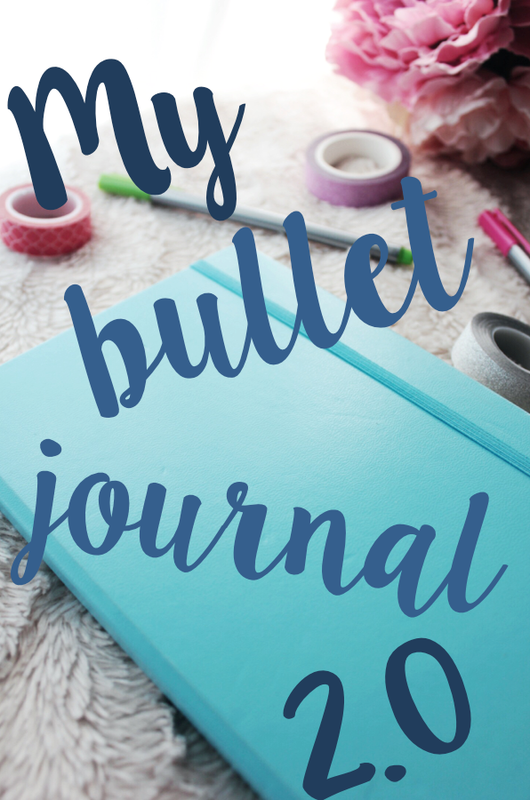 Have you got a bullet journal? What are your favourite layouts? Let me know! Love this! One thing that the gridded Leuchtturm has is a gap at the top for you to put the date. I think I'll probably be switching to dotted afterwards just to get rid of the extra space at the top! Oooh okay, I like having pretty blank pages actually. I'd definitely give the dotted a go! This looks so cool and I have been desperate to start one but I think my lack of creativity will let me down. However, I think it would really help me stick to my goals! I'm really not that creative and so feel like mine is a little boring compared to others I have seen. It's worth just starting it and seeing how it goes! I've been using bullet journal. My only problem is I can't update it as much as I want to. Love how your looks + the different colored inks. I have some days where I just forget and need to catch up and I hate those days! It's wonderful if your job requires you to sit at a desk at various points during the day. It means I can keep it up to date! That's one thing I need to improve on - I want mine to look prettier! Believe it or not, I've never even heard of a bullet journal before! I love the idea of this though, I'm sure the creativity behind it definitely keeps you inspired! I am shocked - it seems every blogger and their neighbour is talking about them right now. They do definitely help keep the creativity flowing.